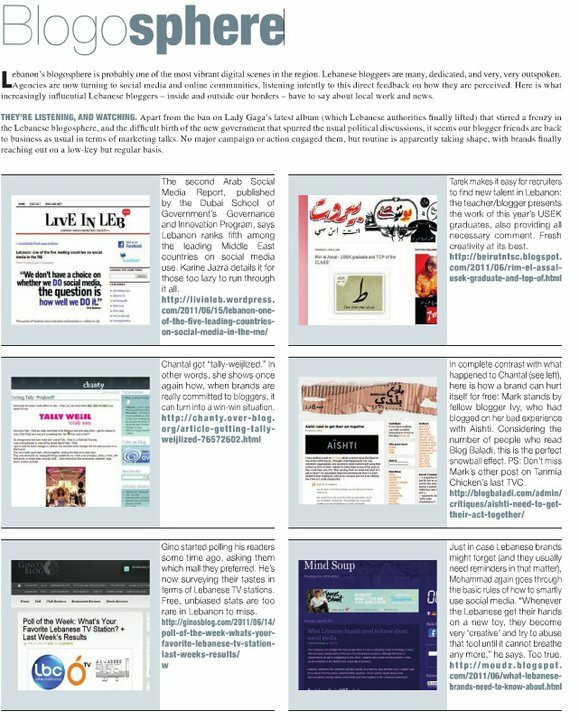 Mind Soup was featured again in this month's Communicate Magazine for the "What Lebanese brands need to know about social media" post. Just in case Lebanese brands might forget (and they usually need reminders in that matter), Mohammad again goes through the basic rules of how to smartly use social media. "Whenever the Lebanese get their hands on a new toy, they become very 'creative' and try to abuse that tool until it cannot breathe any more," he says. Too true.